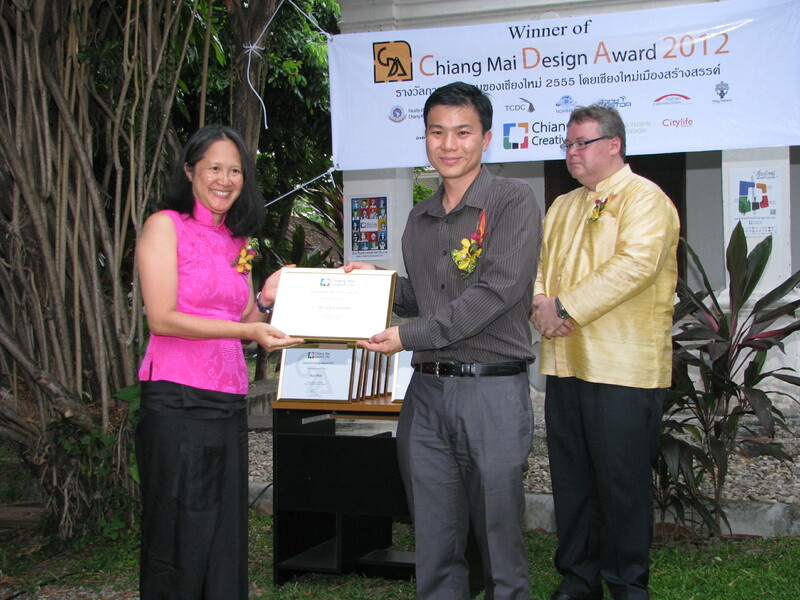 Panyaden School’s founder receiving award from the Mayor of Chiang Mai. Photo courtesy of Chiang Mai Mail. 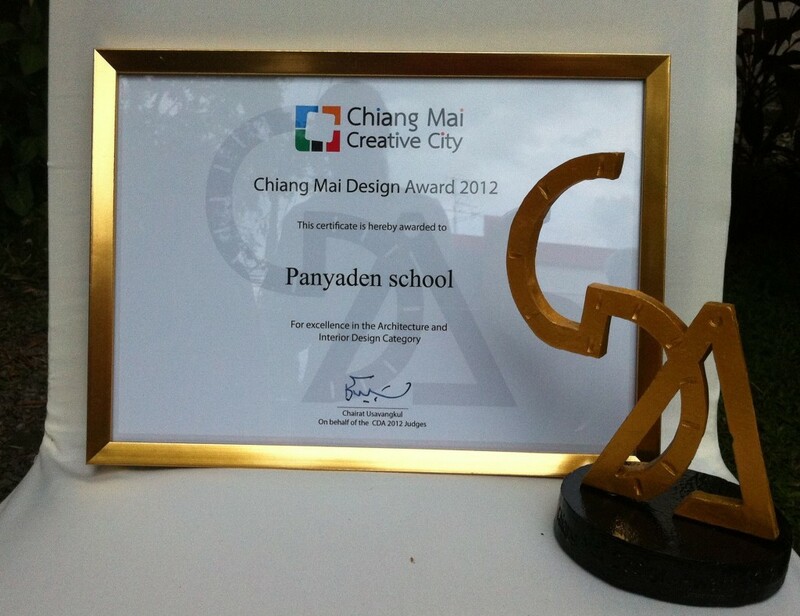 Today, Panyaden School had the honour of receiving a design award for excellence in architecture and interior design from the committee of Chiang Mai Creative City (CMCC). 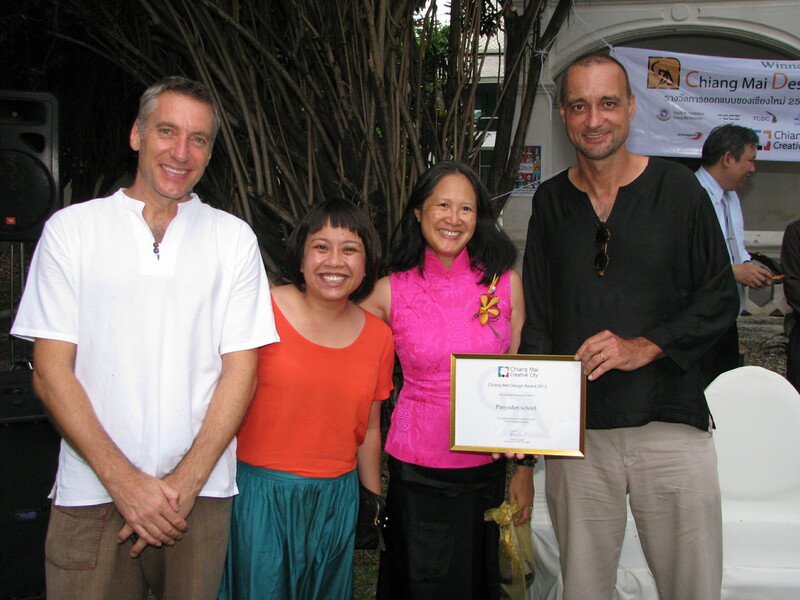 CMCC promotes Chiang Mai as an internationally known city of creativity and innovation such as its interesting and sustainable architectural designs like our school. Thank you to all involved in our campus design and construction (Chiangmai Life Construction and 24h). Above photos courtesy of Chiang Mai Mail.